Reiki has arrived among medical healthcare, and cancer treatment is one of the most demanded medical specialties in which patients refer improvement of symptoms and relieving side effects from chemo, surgery, pills or other treatments. USNews.com is a prestigious ranking and advice enterprise whose website displays the Top Hospitals among several specialties and areas. Regarding Cancer Hospitals, I made some research and found out that the Top 3 medical facilities have already integrated Reiki. Either through direct involvement and application, as well as collaboration with volunteers. This hospital is ranked No. 1, and their Integrative Medicine Center is taking care of displaying a holistic treatment; where the mental, spiritual and emotional needs of the patient are provided. The center cares about designing a comprehensive approach towards cancer treatment on every patient. This enterprise requires not only disposition from the institutions, but also public information and involvement. In 2003, Jeri Mills, MD, has written about the difficulties of establishing a steady flow of patients receiving reiki inside a clinical setting. Luckily, in 2009 the hospital hosted a community event where the history and principles of reiki were shown, along with practical lessons of this therapy. 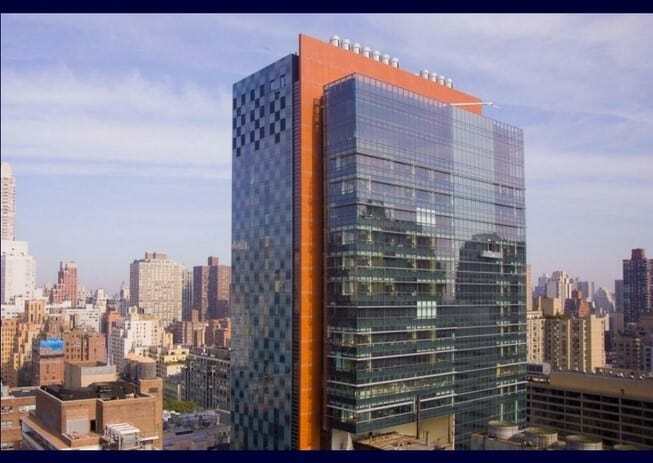 Founded in 1884 as the New York Cancer Hospital, this facility is ranked No. 2 and has been a leading referent on cancer treatment, integration, and innovation. The Integrative Medicine Service offers acupuncture, personal training, nutrition and dietary supplement counseling, massage, and mind-body therapies (where reiki is included). Their goal is to soothe and alleviate symptoms such as pain, muscle tension, post-operative discomfort, musculoskeletal problems, anxiety, depression, insomnia, stress, and fatigue. 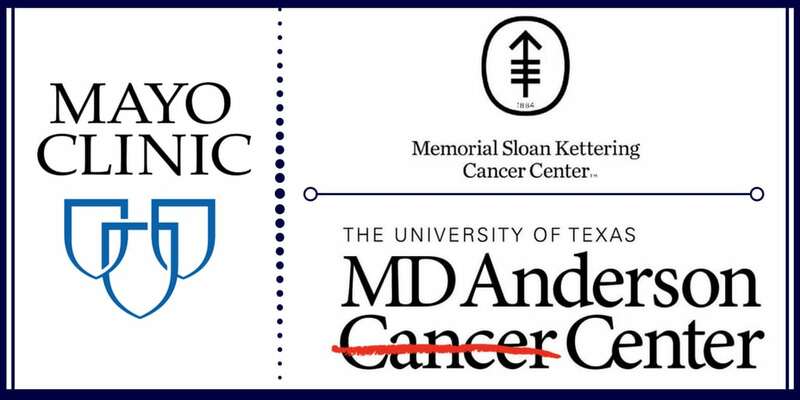 I think the Mayo Clinic needs no presentation. Especially if you live in the USA; as the Mayo Clinic is ranked No. 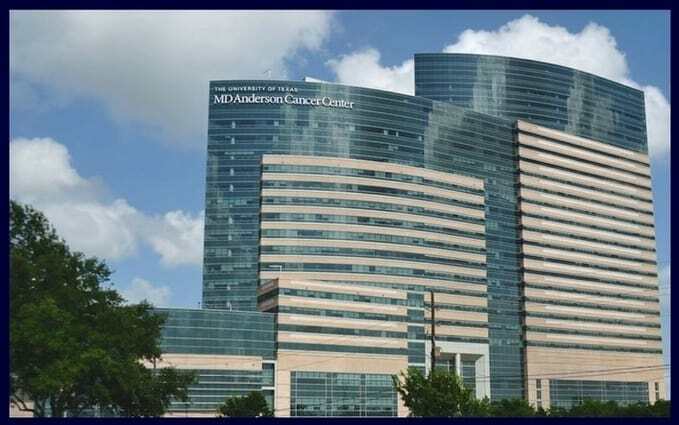 3 in Cancer Hospitals, and is ranking No. 1 at the Best Hospitals Honor Roll in 2017-18. Their Integrative Healing Enhancement Volunteering Program, along with the Clinic’s Complementary and Integrative Medicine Program have a long range of well being and healing services, in which Reiki is clearly included. They also have a brief explanation of what Reiki is about. If this seems not enough, their Dan Abraham Healthy Living Center has a huge range of services, and guess what, Reiki is into the list of the Relaxation Services. 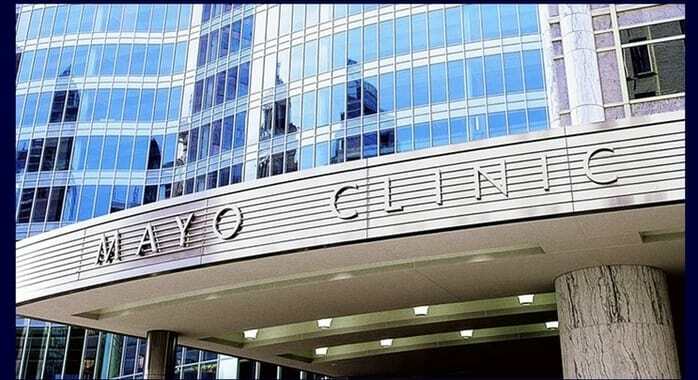 Furthermore, in the same tune as the post Healing the Healer, the Dan Abraham Healthy Living Center‘s mission is to improve the health and well-being of the Mayo Clinic employees, retirees, and volunteers. They provide healing enhancements, which is another great step towards spreading energy healing as a personal tool of self-knowledge and not just as a symptom reliever.